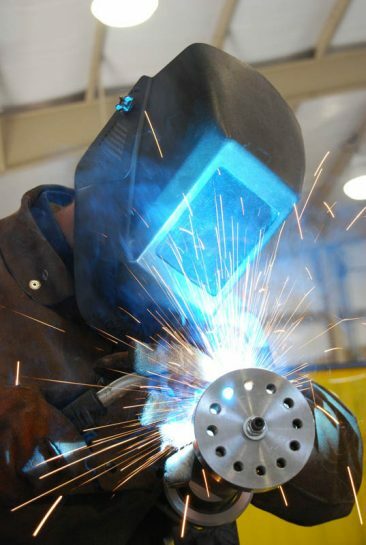 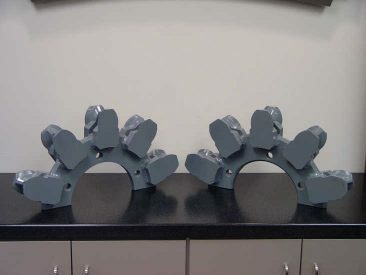 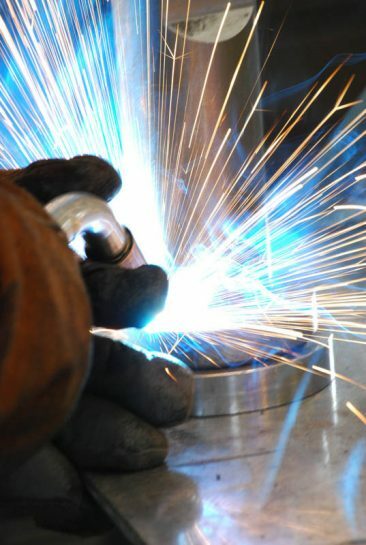 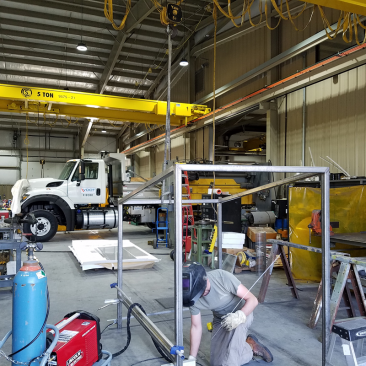 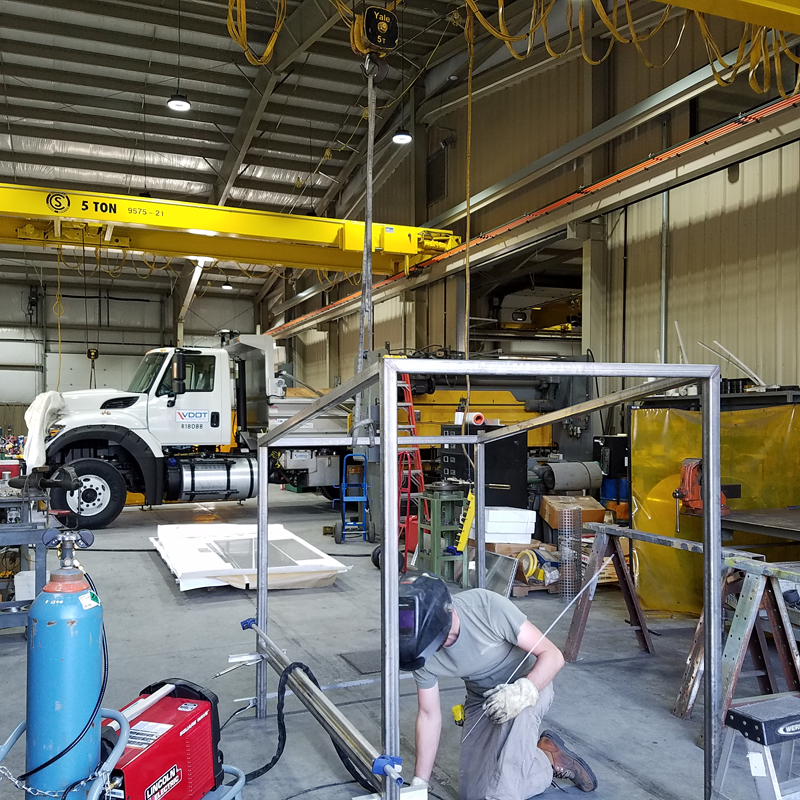 No matter the industry served or the materials used, the team at Bryan Tool has fabricated steel equipment, mobile communications equipment, steps and elevators, just to name a few. 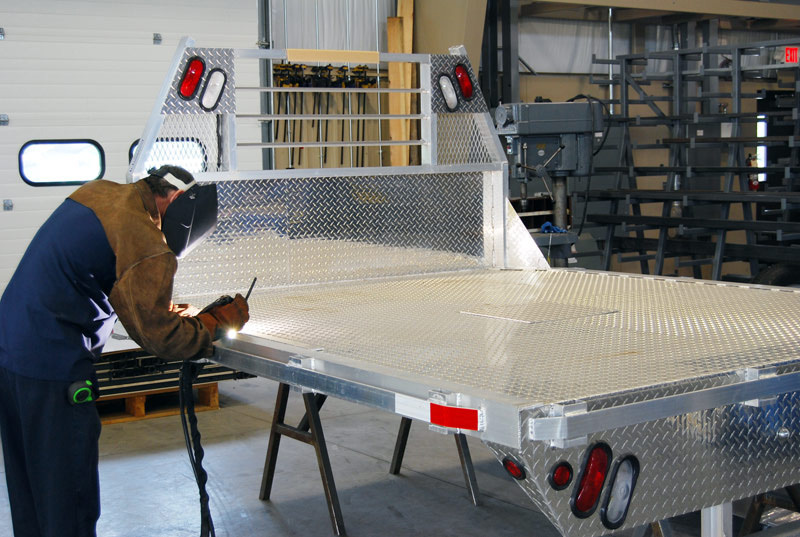 We can tackle any project, no matter the size or complexity. A few industries we have supported include candy processing, packaging, bottling, pharmaceuticals and essential government communications. Our customers choose us because we provide fabrication solutions from small to large scale structural projects. We listen to your needs, provide effective designs in a timely manner, built to your specifications and within your budget.